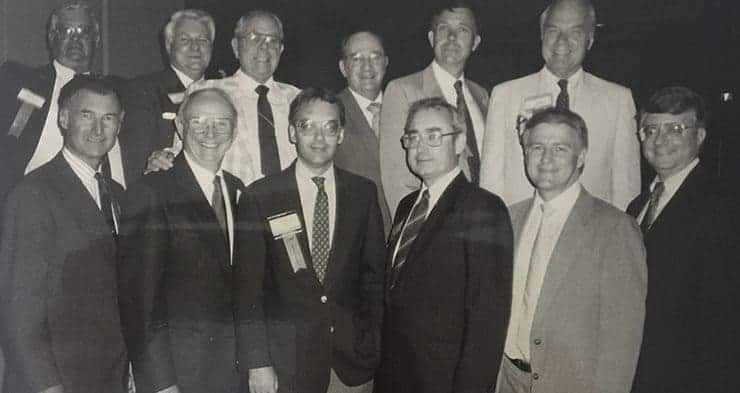 The CWTA was established in the 1960s when a group of professionals in Charlotte began meeting on a regular basis to discuss foreign trade opportunities and challenges. Since that time, the CWTA has consistently brought together a high quality group of professionals and leaders to exchange knowledge and build relationships. The CWTA is a chapter of the North Carolina World Trade Association, which is a statewide organization that promotes the growth of international commerce between North Carolina and the world.